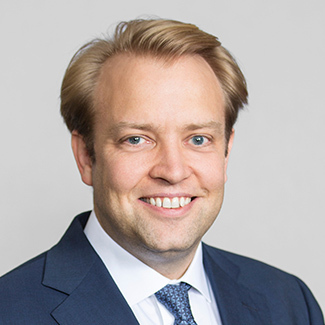 Olof Akesson is a Managing Director of Investor Relations for Civitas Capital Group. He is responsible for developing and managing relationships with the firm’s investors, as well as fundraising and investor communication. Before Civitas Mr. Akesson was COO for Asia Institutional Sales at HSBC overseeing all global markets products. Prior to HSBC he worked in mergers & acquisitions, derivatives sales, and business development at J.P. Morgan and Citigroup. Mr. Akesson has extensive investment banking experience and has worked in London, Hong Kong and New York. Mr. Akesson received his undergraduate degrees in Finance and Management from University of South Carolina, and holds a Master’s in Finance from Stockholm School of Economics. He has also played professional tennis on the ATP World Tour.